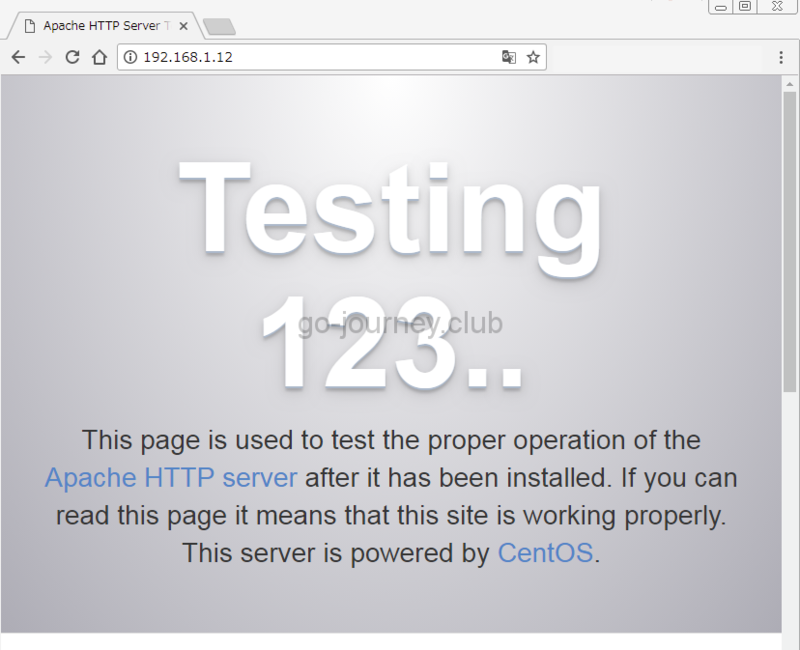 2月 24 00:16:22 cent07.localdomain systemd: Started The Apache HTTP Server. 2月 24 03:50:03 cent07.localdomain systemd: Reloaded The Apache HTTP Server. 2月 25 03:34:02 cent07.localdomain systemd: Reloaded The Apache HTTP Server.